My husband and I are both retired and we were ready for California coastal weather after living in Nebraska for 25 years, plus we wanted to be close to our children and our California property plus this weather is amazing. Year round it is comfortable and delightful. It cannot be beat. This condo has wonderful panoramic ocean view and also over looks our heated pool year round from one of two patios. on other side. Seeing the beautiful blue ocean is like looking at a beautiful painting. The ocean has many different personalities and it has many different colors. Each day you can enjoy a different color of the ocean from this condo; sometimes it is bright blue, light blue or dark green, silver or gray when it is angry. Sometimes it is even red or gold with the sun's reflection as the sun is setting and reflecting on the ocean. Each day people from all over the city come to watch the sun go down. It is a favorite enjoyment for so many. You can enjoy our view because we are directly across from beach trails and the beach public access. Being on the ocean side of Pacific Coast Highway with this public beach access directly in front of this condo is a special advantage. Your children can run/walk right down to the sandy beach and run on walk beside the ocean as they watch the waves. It will be an experience they will never forget. 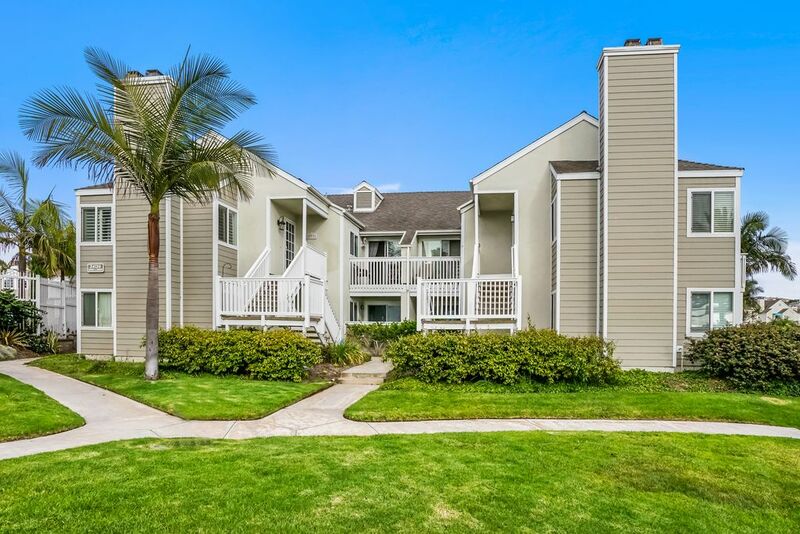 We have a guest bathroom with tub and shower and and also a master bathroom with shower for those that prefer a shower. .
Strand Beach and Salt Creek beach are two of the most beautiful beaches in Orange County, just steps away from this condo. We have panoramic ocean view from this condo, Cleopatra. just steps down to Strand Beach and Salt Creek Beach which are the two of the most beautiful beaches in Orange County. I have a $500 portable AC in the condo but the nights are very cool across from the ocean and this condo has a great ocean breeze that just blows right through the front door since it has ocean view. We provide two covered parking spaces close to condo.or you can park in front but not on Friday as it is street sweeping day and you will receive a ticked if you park on street on friday. We have a beautiful living room with catherdial a catherdial ceiling.